Recent reports claimed former Democratic presidential candidate Hillary Clinton may run for New York City mayor. The reports began when both the New York Times and the New York Post ran articles praising Clinton's ability to fix the city's problems. 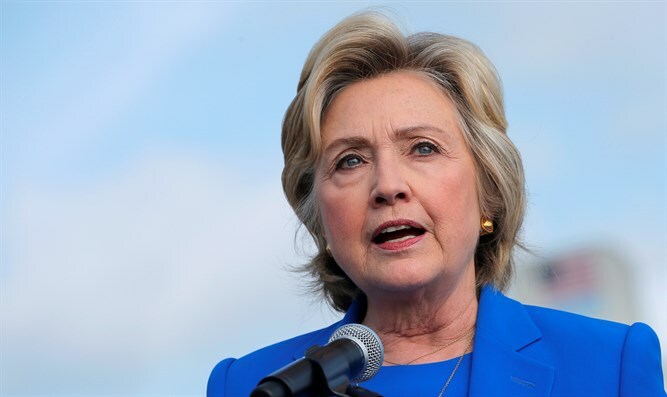 Clinton neither confirmed nor denied interest in the position, leading many to believe she did indeed have plans to challenge current NYC Mayor Bill de Blasio's claim to the position. However, former Clinton aide and Center for American Progress had Neera Tanden said, "I don’t expect her to run for this... I don't expect her to ever run for any elected office again." "I think she’s going to figure out ways to help kids and families. That’s been what she’s been focused on her whole life, and a lot of issues that are affecting them, over the next couple of years," Tanden said. Clinton has announced her intention to attend President-elect Donald Trump's inauguration ceremony on January 20th.